1. Which number did he pull? 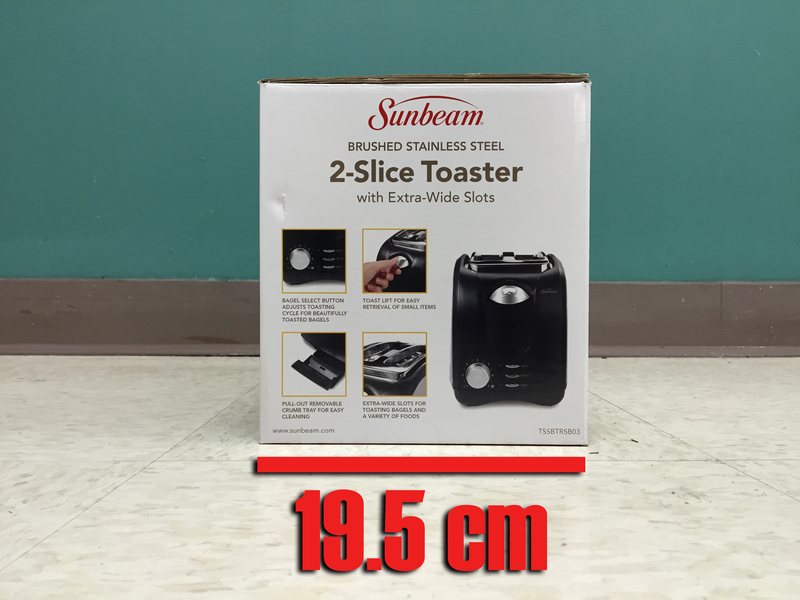 I’d start this lesson before Act 1 by doing this Estimation 180 type challenge. 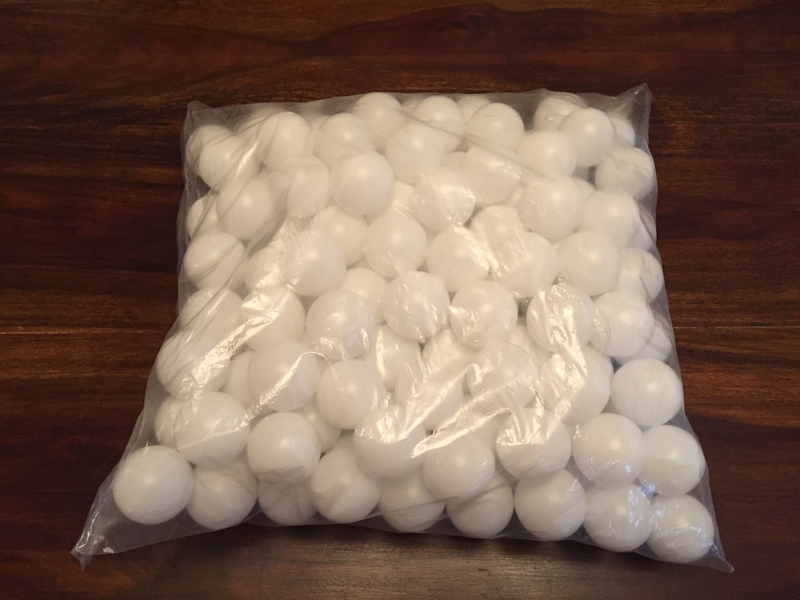 How many ping pong balls are in the bag? From there, jump into Act 1 and begin the big task for the day. 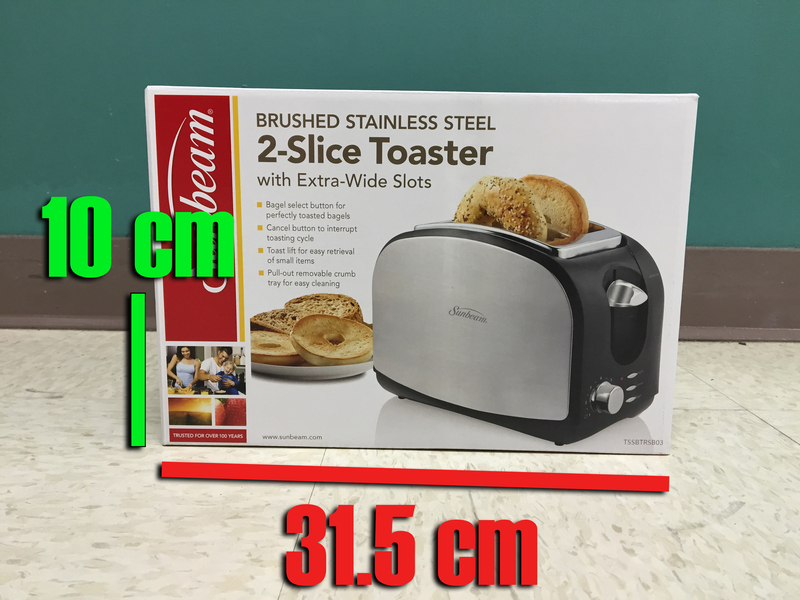 The students may be tempted to assume that 144 balls are in the box (based on the estimation intro). Therefore, we need the fill height. 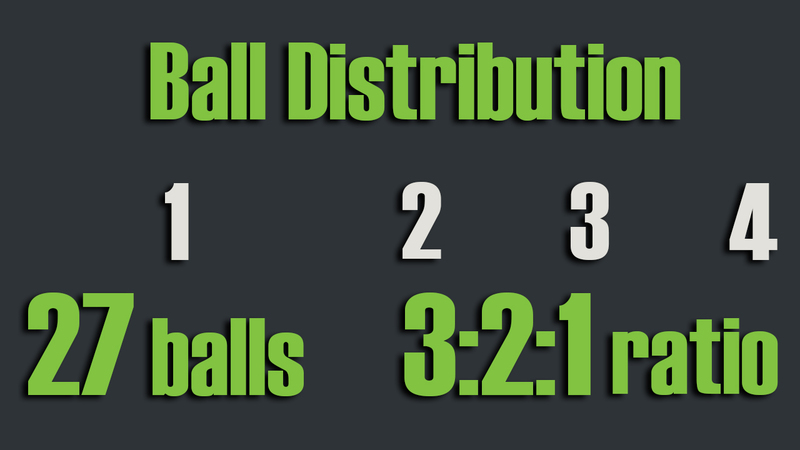 Finally, the total #1 balls in the box are given as well as a ratio for the other numbers. The students won’t know the exact number of balls (there are 99), so they will have to rely on their volume calculations from above. 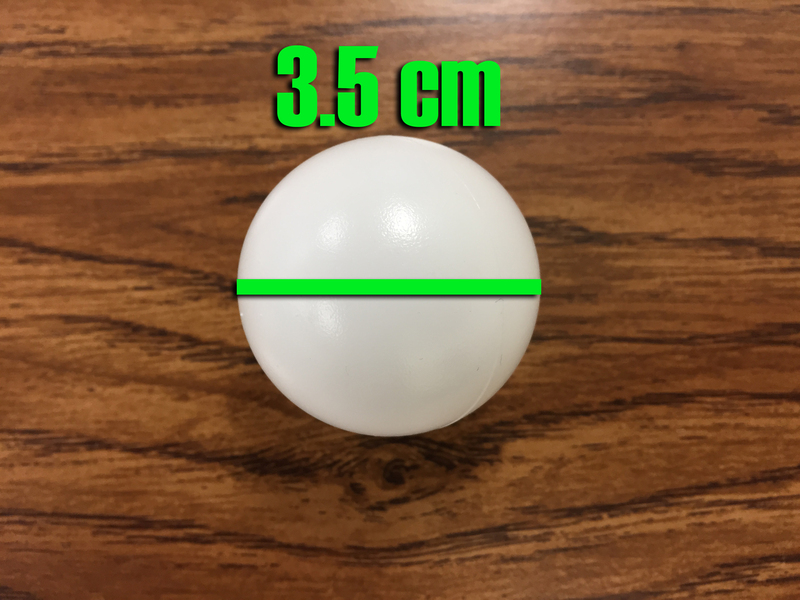 One error to look out for is simply taking the volume of the box and dividing by the volume of a ball. This makes sense but leaves out the space between each ball. 5. What would happen if the ratio was 2:3:1? 6. What would happen if he pulled 5 balls out before picking the winner?